Download Dj Exclusive ft Kizz Daniel Ori instrumental produced by Big Frozz. This free Nigeria instrumental with hook vocals is available for download and use for free. 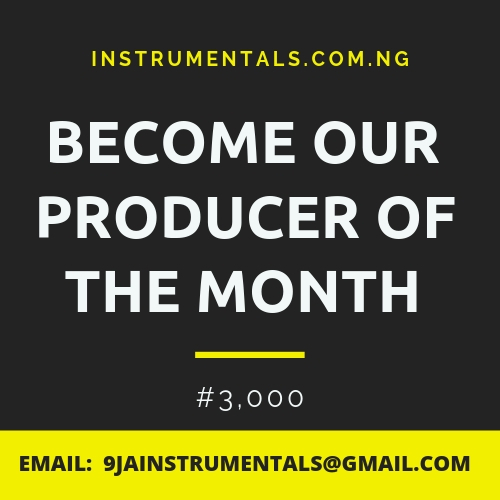 This is one of the best and Latest Kizz Daniel beats and all Naija upcoming artistes can use it. You can record your lyrics on it. you can also rap with it.